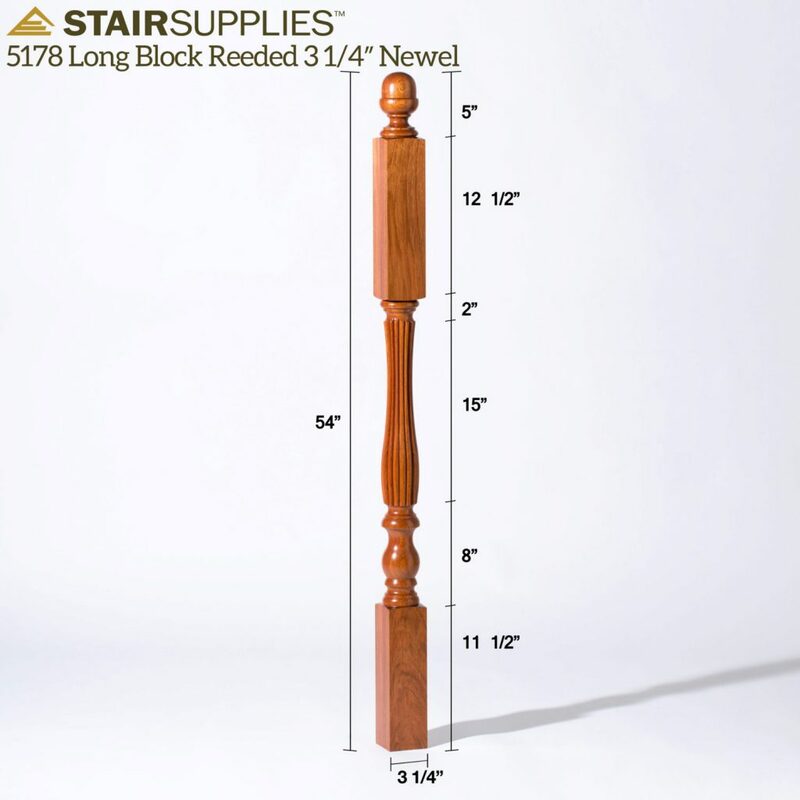 Regency Series Newels have graceful curves that dip inward in an hourglass-like fashion. 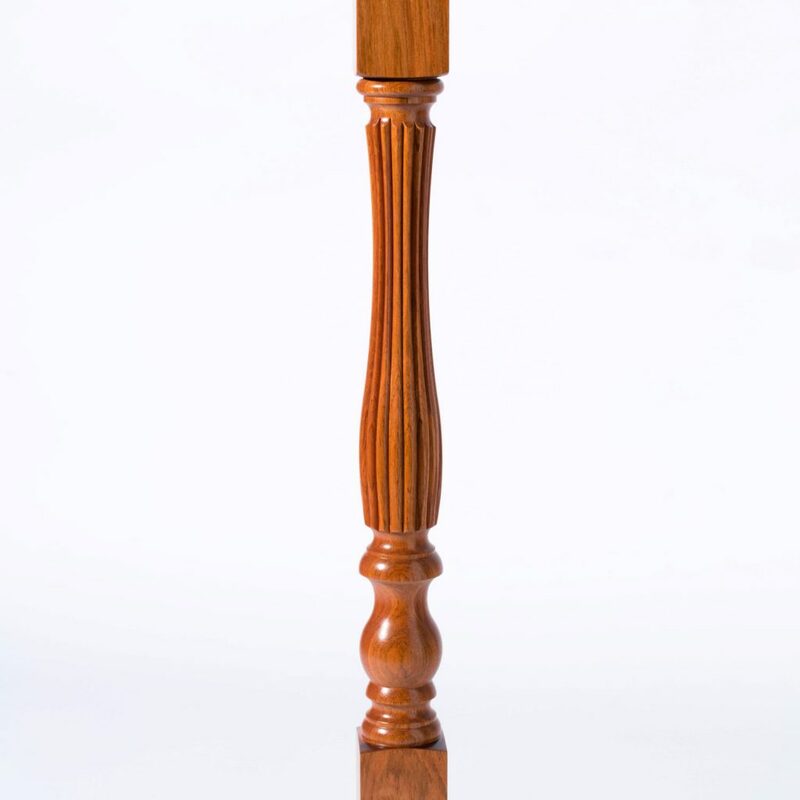 This gentle elegance makes the Regency Series popular for open stairways looking for decorative newels to show off. 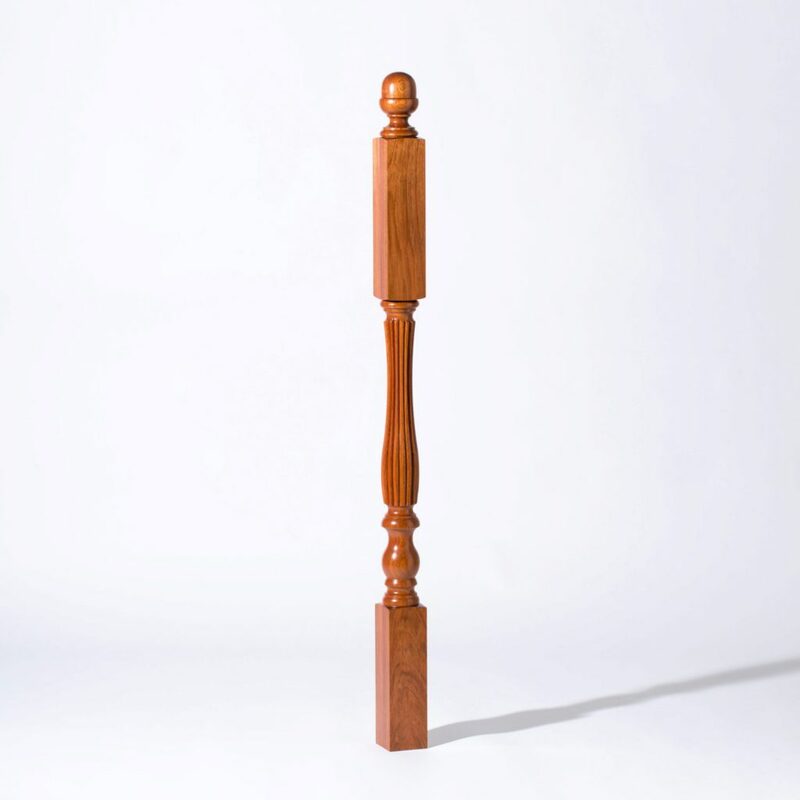 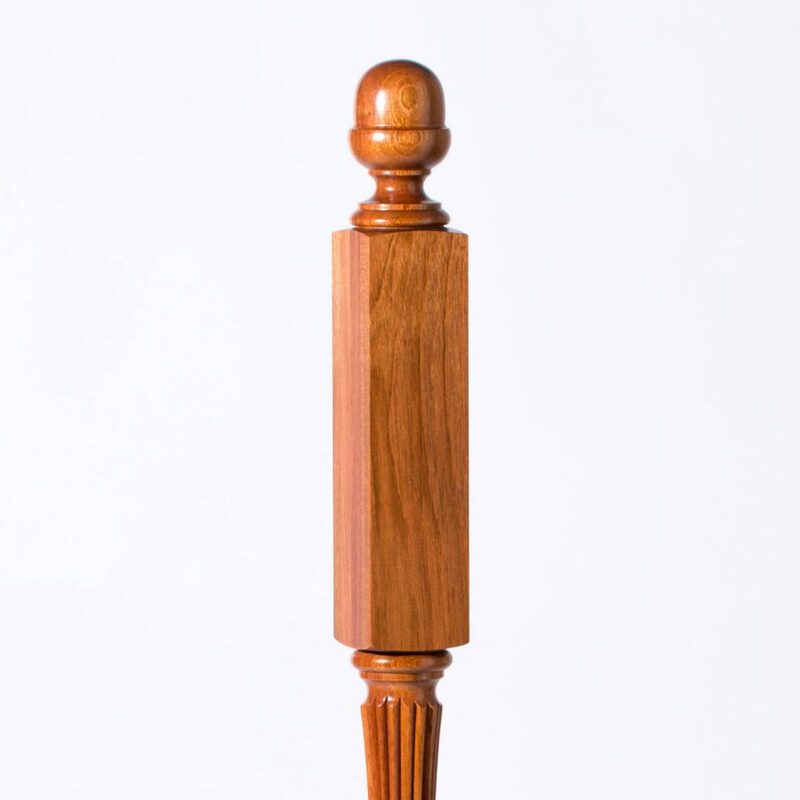 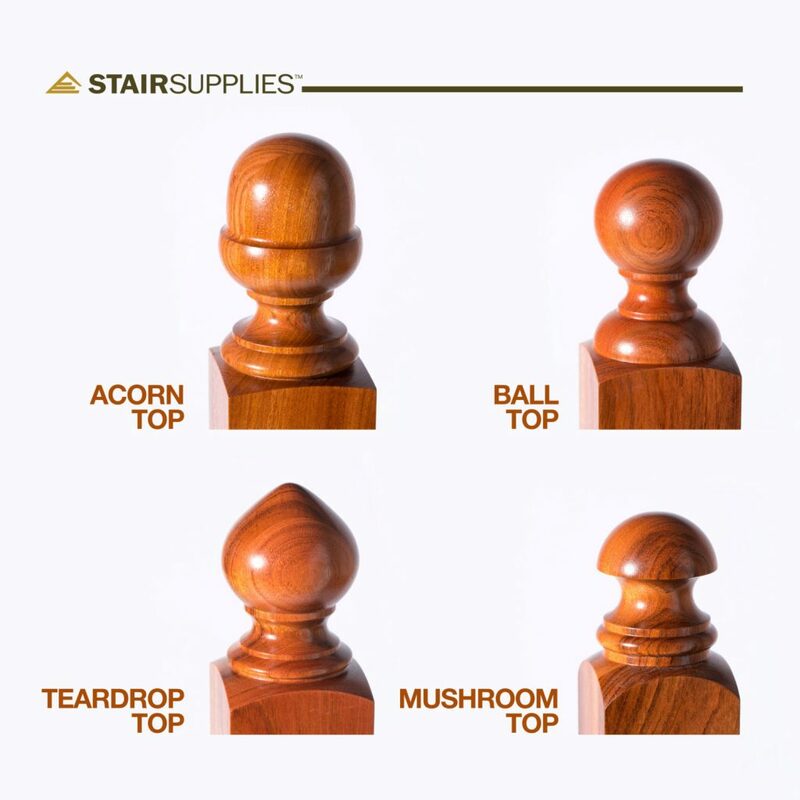 The 5178 Long Block Reeded 3 ¼” Newel has an elaborate design that includes any of our four decorative tops: mushroom, teardrop, acorn, or ball. 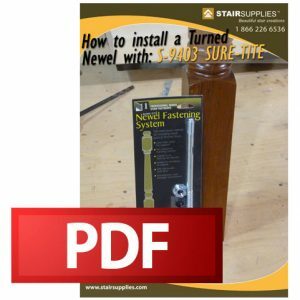 The long block makes this turned newel ideal as an intermediate post for landings, or a second-floor post where you terminate your handrail. 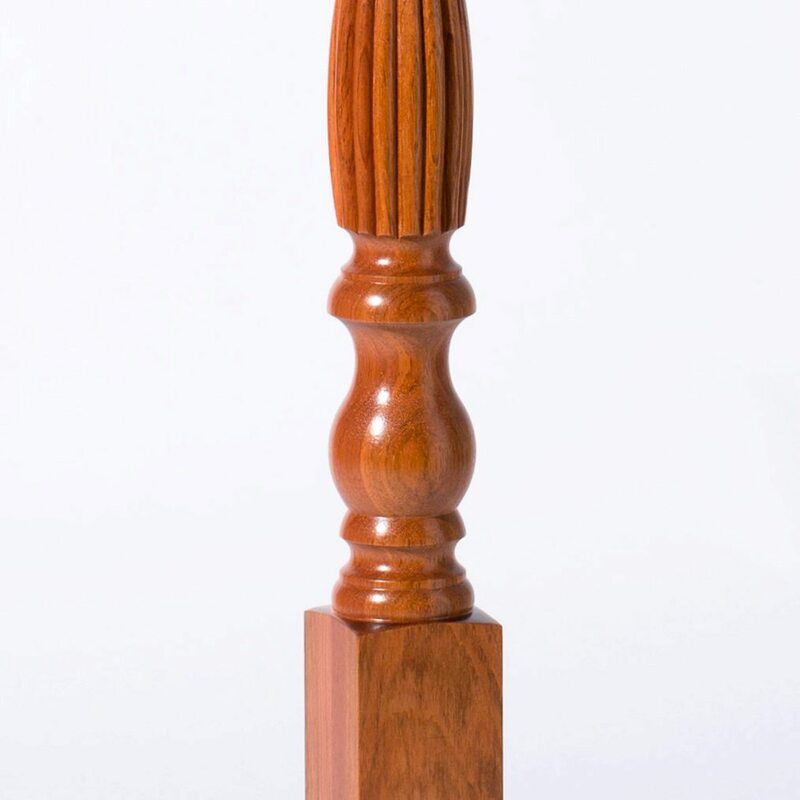 The 5178 also includes elegant reeds that enhance the beauty and texture of your stairway.